Before you build a house, buy a home, or start a remodeling project, you might want to visit some new communities in your area and walk through the model homes there. We do it all the time -- to get new ideas for our own home! Here's what you can expect when you visit model homes. The Grove at Cooper’s Point offers very luxurious Charleston-style homes in the outskirts of Atlanta in the eclectic Smyrna/Vinings area. These homes offer some of the finest materials and craftsmanship in the area in a great location. 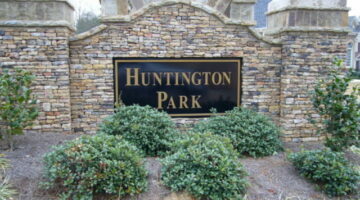 If you’re in the market for a new home in northwest Cobb County then you ought to check out this home building preview on a new home in the Huntington Park subdivision. Lots of photos taken from the inside of a new home for sale in the neighborhood.